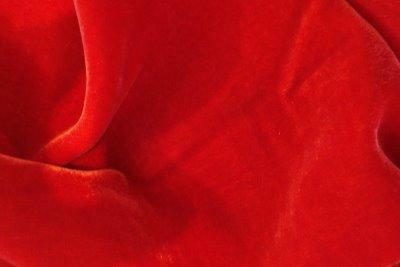 Elegant and feminine, our fine silk velvets drape beautifully for dramatic evening wear pieces or classic day wear.  Velvet is woven on a special loom that weaves two thicknesses of the material at the same time. The two pieces are then cut apart to create the pile effect, and the two lengths of fabric are wound on separate take-up rolls. 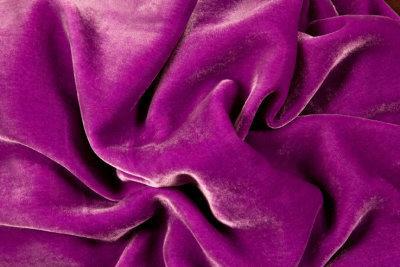 Velvet is difficult to clean because of its pile, but modern dry cleaning methods make cleaning more feasible. 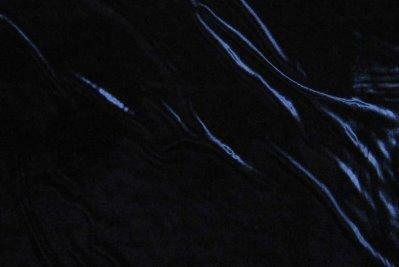 Much of the velvet sold today as “silk velvet” is actually a mix of rayon and silk. 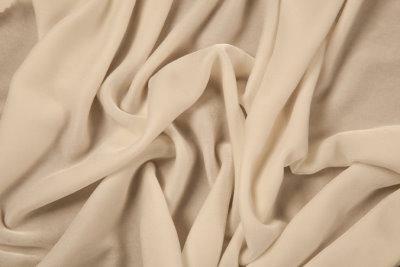 Cotton is also used to make velvet, though this often results in a less luxurious fabric.